Merinizzata Italiana are a beautiful newly-developed breed of sheep. 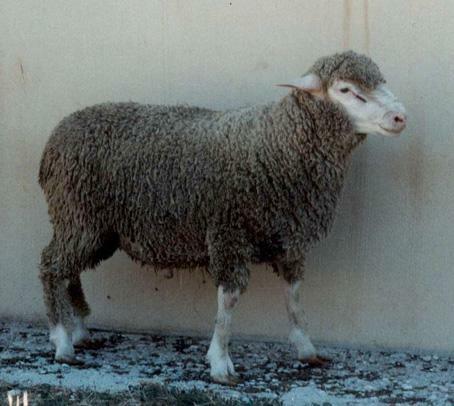 They were developed by crossbreeding Italian Merinos, Gentile di Puglia e Sopravissana, with European Merinos (Ile de Frace, Berichonne du Cher, Merinolandschaf, etc.). The cross breedings were made to develop sheep ideal for meat production. They have a white coat and rosy skin.